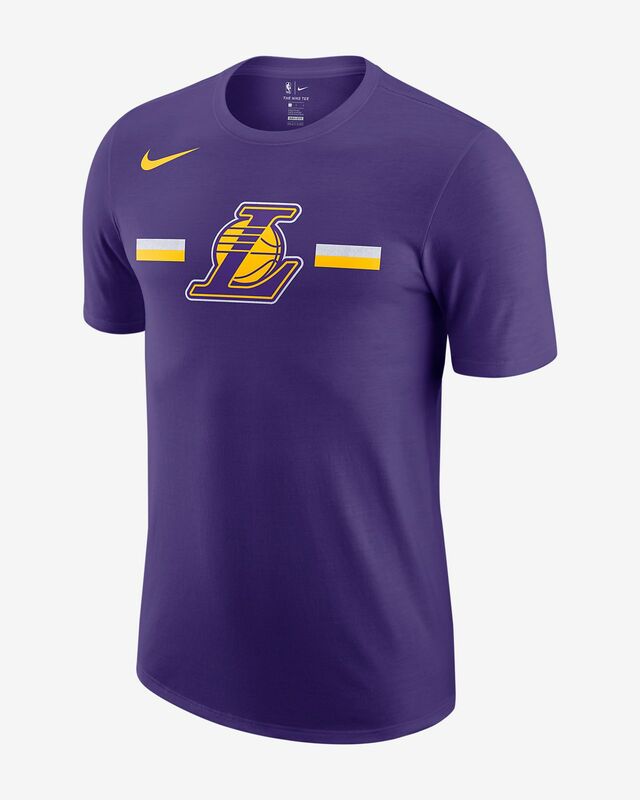 The Los Angeles Lakers Nike Dri-FIT Men's NBA T-Shirt is made from sweat-wicking fabric to provide long-lasting comfort on the court or in the stands. 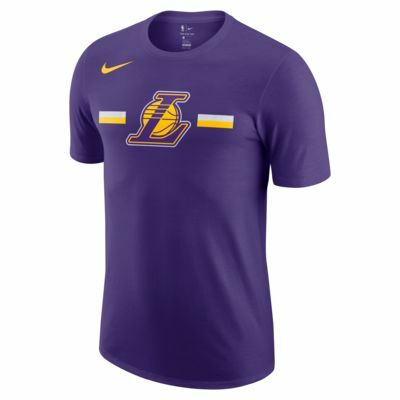 The Los Angeles Lakers Nike Dri-FIT Men&apos;s NBA T-Shirt is made from sweat-wicking fabric to provide long-lasting comfort on the court or in the stands. Have your say. Be the first to review the Los Angeles Lakers Nike Dri-FIT.